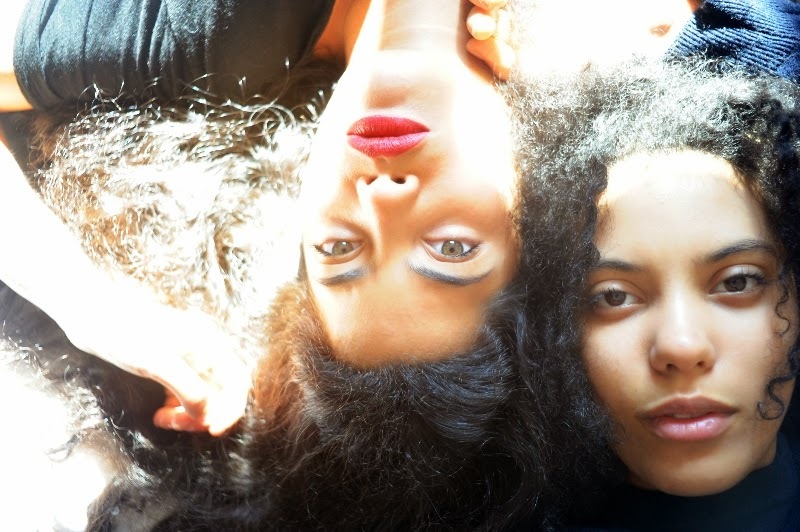 Modern pop group, Ibeyi have announced exciting details for their debut album. Ibeyi are 19 year old French Cuban twins Naomi (plays percussive instruments) and Lisa Kainde (plays piano). They have a flow that is fresh and is infused with a bunch of different influences in their sound.These influences create an intriguing listen and will get you listening more and more. Their sound can be described as a fusion of modern pop, hip-hop and electronic and also with the traditional sounds of their father's Yorùbán culture. Friday 13th February 2015 via XL Recordings / Remote Control Records.